Come live the Florida lifestyle to its fullest in this charming, elegant and very comfortable residence, located behind the gates of glamorous Turtle Rock with its miles of scenic trails and beautiful vistas , lush mature landscape, community center with heated pool, tennis courts . The very pleasant experience begins as you pull up to the pavered driveway and walkway leading to the Adersen Storm resistent entry door. This "Easy and Relax Living" home is filled with great benefits, making it that much more enjoyable for its privileged residents. Great benefits such as the beautiful tray ceilings with crown moldings for that added touch of elegance, Easy care and easy maintenance engineered wood flooring in most rooms, beautiful aquarium window in the kitchen nook adding to the already abundance of natural light throughout, updated kitchen with the ever so popular "Shaker Style Design" cabinetry, and Quartz counter tops, Miami Dade approved Hurricane shutters, full house surge protector, designer fans in all bedrooms, updated shower with frameless shower door, completely re plumbed for your peace of mind and the list goes on and on.. Its location with a spacious extremely private "Sanctuary like " corner lot with room for an already "prewired "pool is the icing on the cake. Make an appointment to day to come see this wonderful, priced to sell home... Minutes from great shopping dining, sought after Legacy Trail and world famous Siesta Key Beach. Lot Size: 0.24 Acres / 10309 Sq. Ft. Directions:Central Sarasota Parkway to Turtle Rock Bvd (South Gate) Go through gate, north on Turtle Rock Blvd. Go right on Sweetmeadow Circle, keep going to Ridgelake Place house on the right. SchoolsClick map icons below to view information for schools near 5100 Ridgelake Place Sarasota, FL 34238. MFRMLS data last updated at April 19, 2019 8:26:24 AM PST. Home for sale at 5100 Ridgelake Place Sarasota, FL 34238. Description: The property at 5100 Ridgelake Place Sarasota, FL 34238 in the Turtle Rock subdivision with the MLS# A4426992 is currently listed for $320,000 and has been on the market for 69 days. 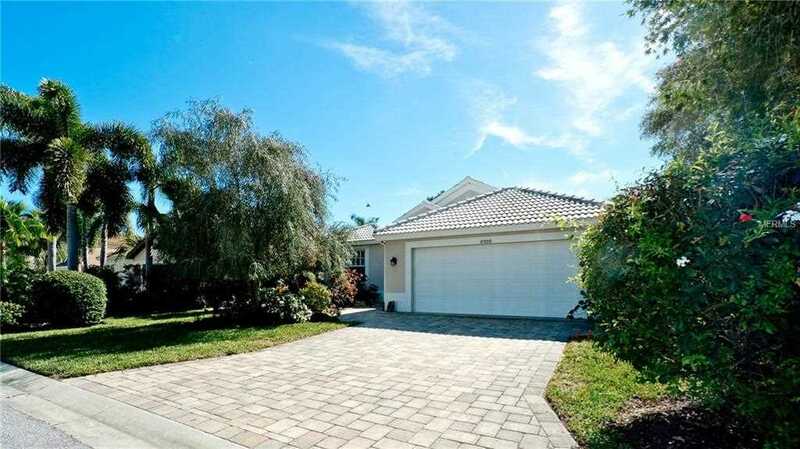 You are viewing the MFRMLS listing details of the home for sale at 5100 Ridgelake Place Sarasota, FL 34238, which features 3 bedrooms and 2 bathrooms, and 1715 sq.ft. of living area.